 Challenge yourself this November by walking at the Abbotsford Centre’s concourse. General walking hours are Monday to Friday from 8:30am-5:00pm. All walkers have to sign in each day at Guest Services, located at the Main Entrance Community Office.